Cozy High Mountain cabin! 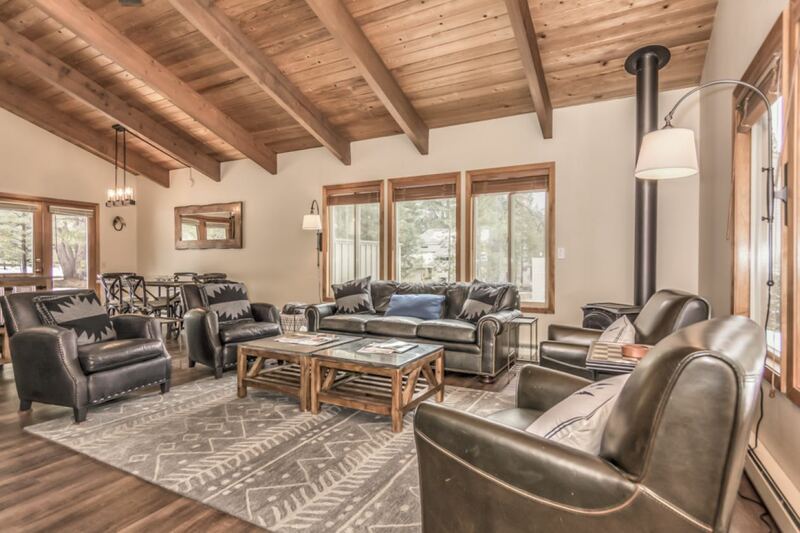 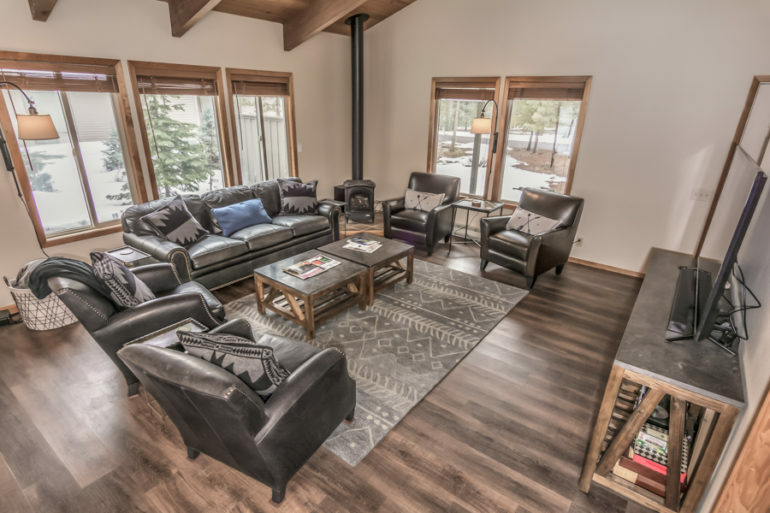 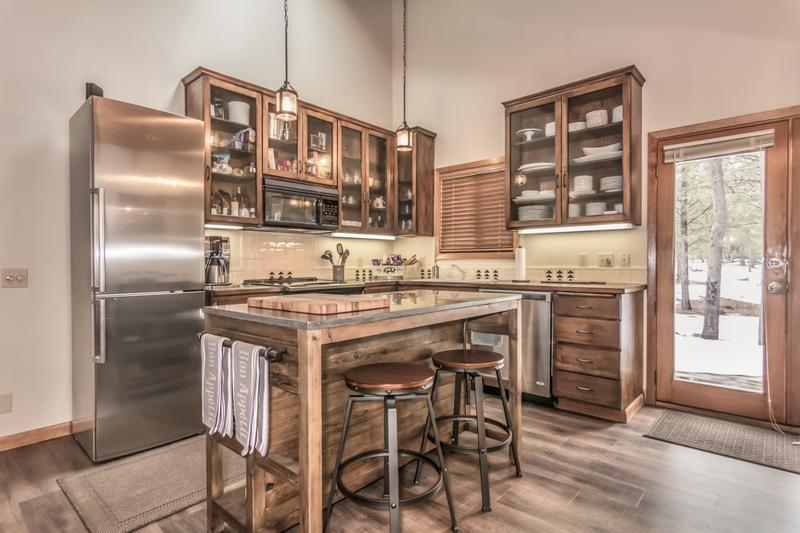 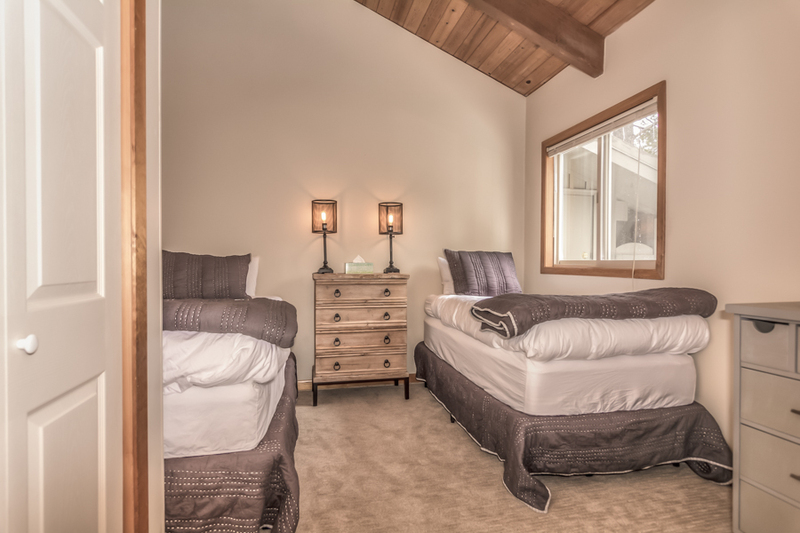 5 Eagle Cap Lane is the perfect place to headquarter for all of your Central Oregon adventures. 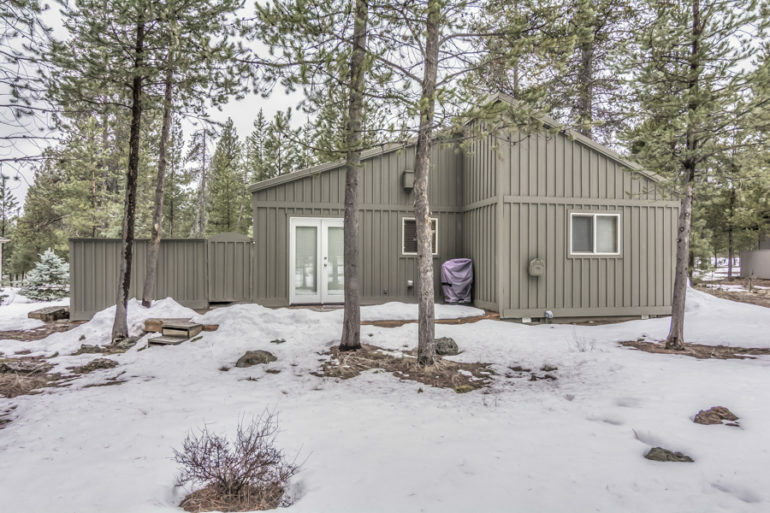 High ceilings, newer flooring, a highly efficient kitchen with stainless appliances, a gas fired woodstove and an ideal location backing to a large common area are just a few of the features. 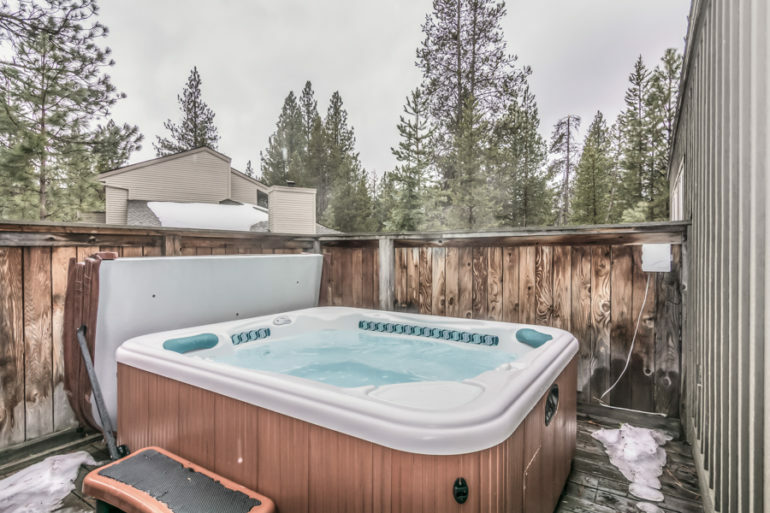 Whether you’re stargazing on a clear high desert evening from the hot tub, BBQ’ing with friends and family, or snuggling up with a glass of wine on a winter’s night,your Sunriver memories start here. 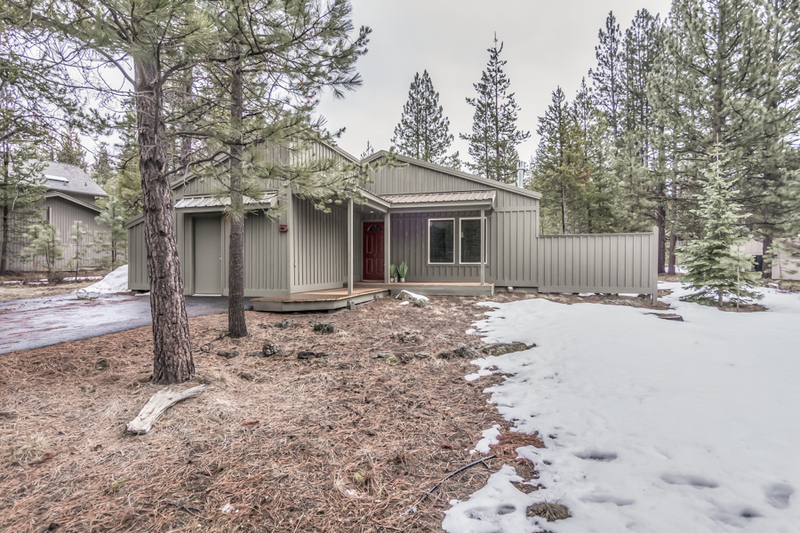 This single-level, 3 bedroom /2 bath home sits on a nearly 1/4 acre lot not far from Ft. Rock Park near the center of Sunriver Resort. 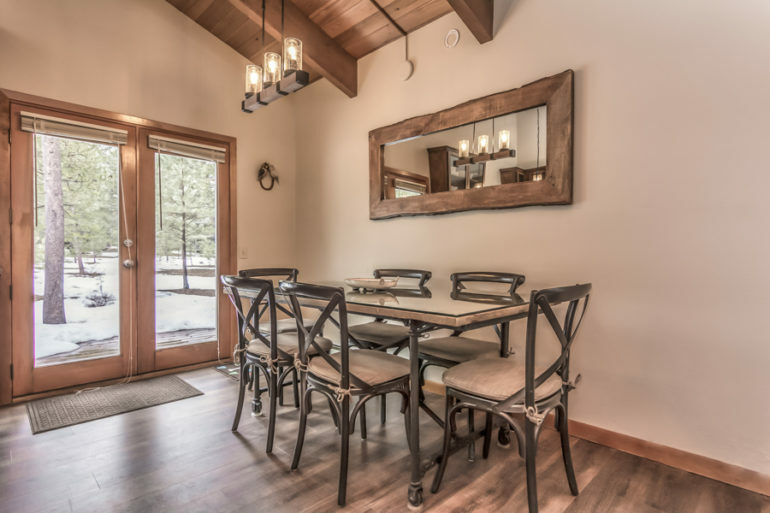 With two championship golf courses, tennis and pickleball courts, over 33 miles of paved walking/bike paths, and a large aquatic/workout facility all nestled on the Deschutes River, Sunriver has been the premiere destination resort in the West. 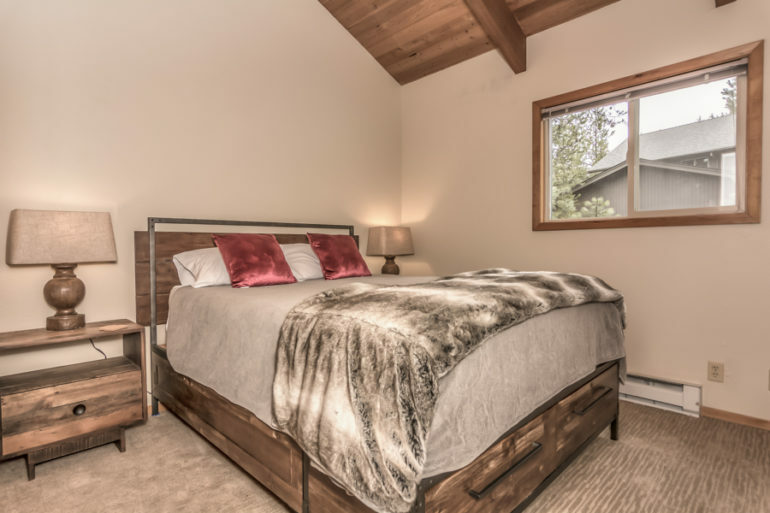 Isn’t it time to live your dream?